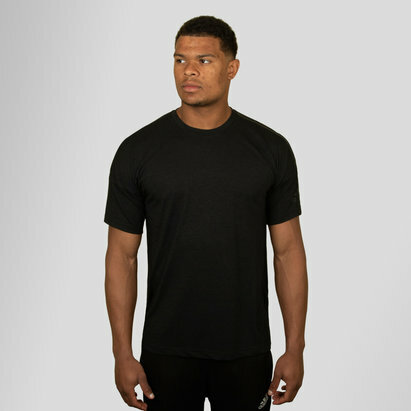 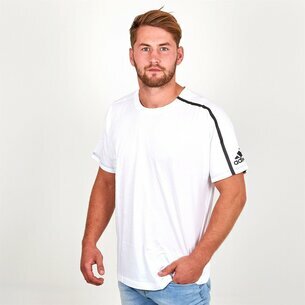 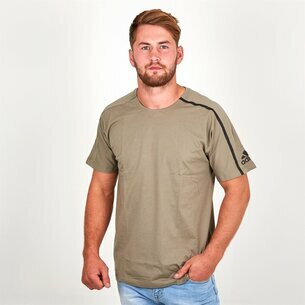 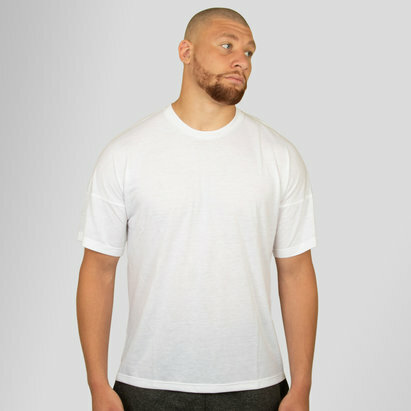 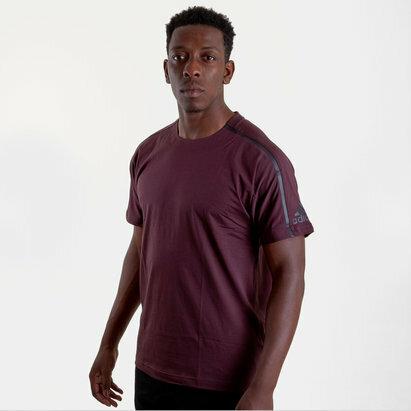 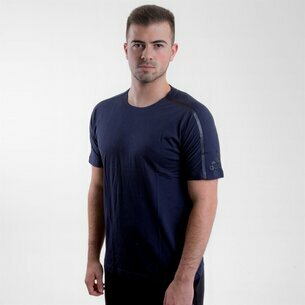 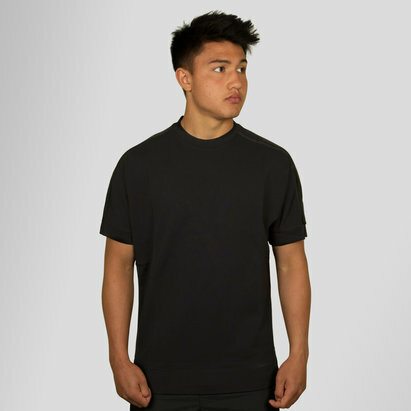 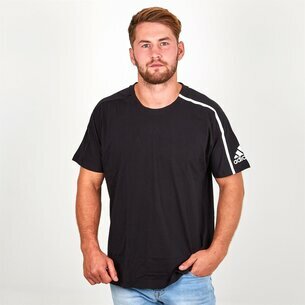 High quality t-shirt for all round use, whether hitting the gym or relaxing in style make sure it's with the adidas ZNE S/S Crew Training T-Shirt. 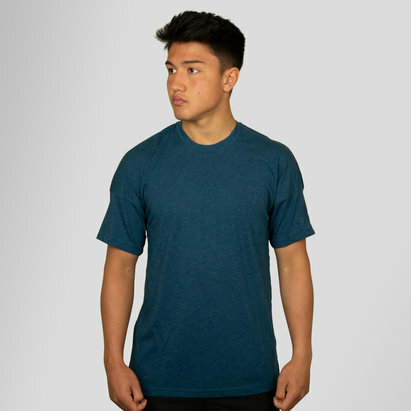 This classic tee from adidas comes in a Blue Night colour way and features a lightweight soft wool blend which brings out the best in the wearer. 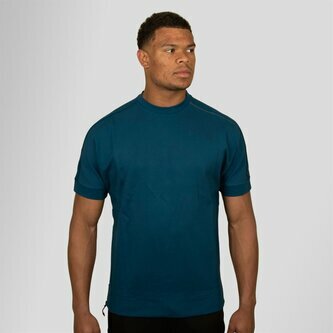 Drop shoulders allow unrestricted movement for every activity whether hitting the gym, out on the move or just relaxing at home.